Got some laid-back winter time for learning? Don’t want to procrastinate for another year? It’s a high time to take a beginner WordPress course and start creating a site you always wanted! It might feel like multiple-lesson “course” takes too much time (and usually even money). In the era of blog posts, several quick and dirty tips may seem quite enough. In most cases, it will work. 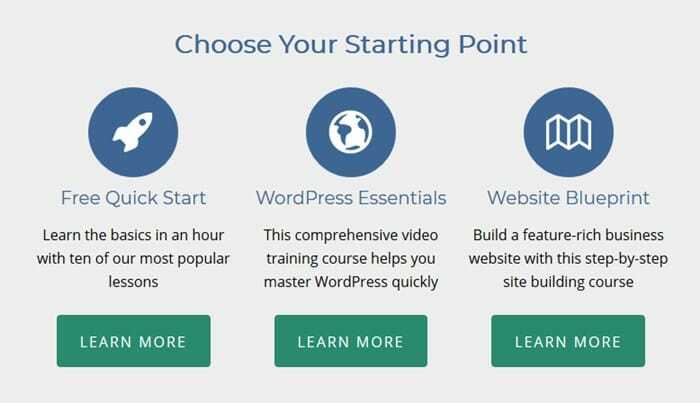 But if you have time and willpower to go an extra mile, understand the importance of more groundful knowledge in a long-term perspective, or just need to plan all the process very carefully, step-by-step WordPress beginner courses can be a cool starting point. Though it’s already hard for many of us (hurry-up people), gaining information step by step (and not breaking the focus) is much more natural and productive than learning something chaotically from a variety of resources. Even if we talk about such a practical thing as website building. And you guessed it right, we are going to make you a favor! In this collection you’ll find some highly rated and up-to-date WordPress courses for beginners, dummies or whatever you call it. So you just need to surf through the post and make your choice! You’ve probably heard of Udemy and, of course, know that there are lots of great experienced tutors and well-designed video courses. Apart from that, there are many chances to get those courses discounted! So you just need to enroll at the right time. Also, unlike many other alternatives, the courses a one-time payment, not a subscription. 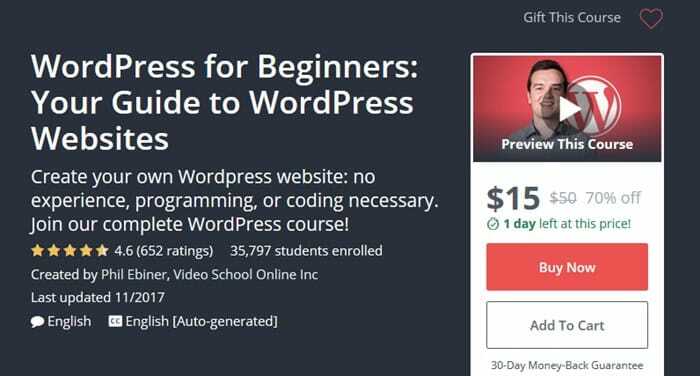 Complete WordPress course for beginners by Phil Ebiner from Video School Online Inc. This is one the of most popular beginner-oriented WordPress course here because of the affordable price, great reviews from students (the rating is 4,6 based on 648 reviews) and the amount of aspects covered. 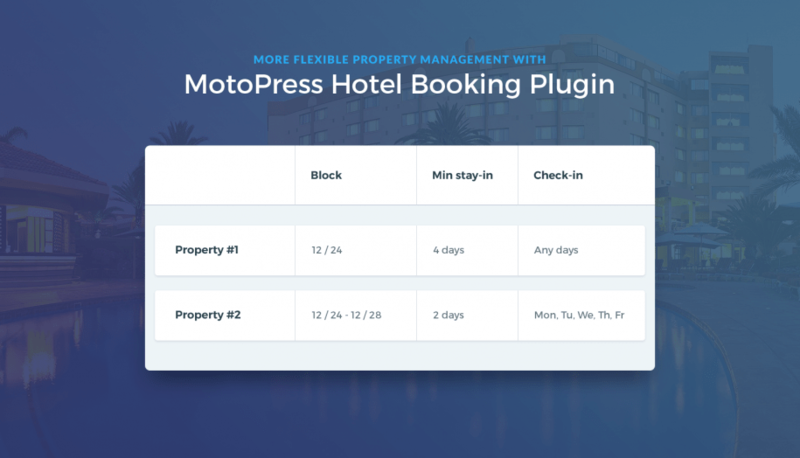 That is, you won’t only understand the process of creating a WordPress site, but will also get a better idea of managing the rest of the aspects. You can start watching this video course even if you don’t have any previous experience with WordPress. 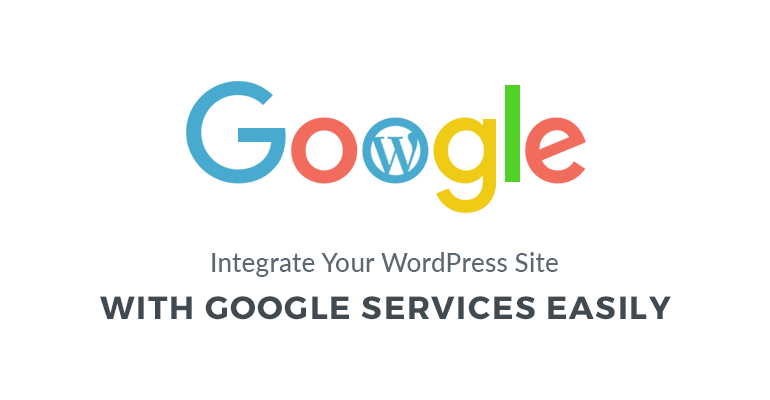 With first few lessons you’ll be able to install the WordPress theme on your hosting and create site pages easily (so you can do that for your friend as well). Apart from the essential basics, the course will teach you how to work with the most popular and trusted WordPress plugins like Jetpack or Yoast SEO. Important WordPress website tips and tricks are there as well. This WordPress course includes 102 lectures with the overall duration of 7,5 hours, which feels like quite a right balance for a detailed beginner’s guide. 2. WordPress training course video tutorials (2017 step-by-step tutorial) by David Murray. The regular price is $200, but only today you can get it for $15 only (the publishing date of this post). This one is relatively expensive but shows a great rating: 4.6 based on 301 reviews. The target audience is highly motivated people just like you: business owners who want to create a new website or redesign an existing one and everybody who want to take charge of their online presence. The course includes 75 lectures and is 4.5 hours in total. And the syllabus is quite detailed: installing WordPress, planning your website, creating website pages, etc. Some other lectures focus on images, docs, links, permalinks widgets, etc. All in all, you should understand all the basics quite fast and easily. Lynda is another popular and trusted education resource, with lots of detailed WordPress guides. 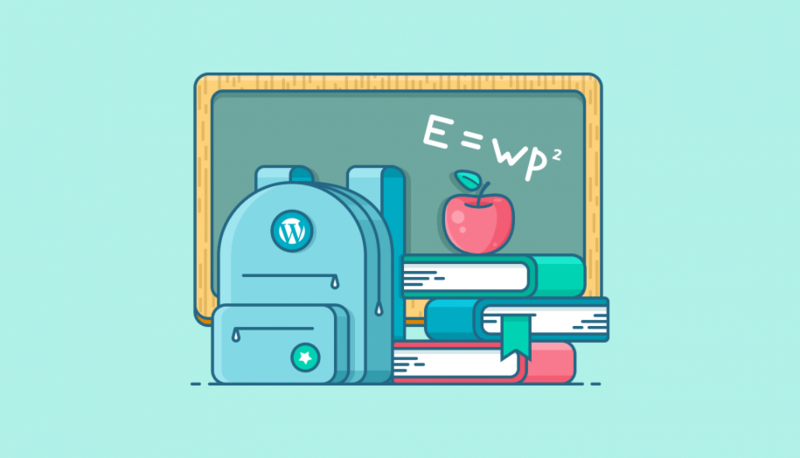 There are several interesting WordPress courses for beginners, each focused on different important aspects like Analytics, mobile solutions, eCommerce, child themes and best practices of writing posts. All of them are different in length (the longest one about WordPress essential training lasts a bit more than 5 hours). The good thing is that each video is provided with a brief overview so that you can decide whether it’s worth a deeper dive. The most up-to-date course is “Installing and running WordPress”, it was published in 2017 and should be the most suitable. 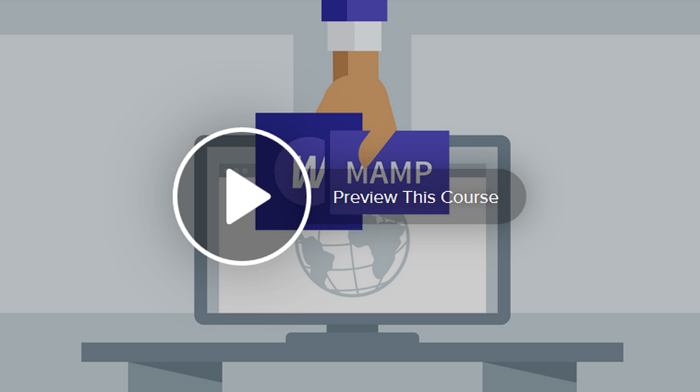 The course will walk you through installing and configuring WordPress on Mac via MAMP (open source server that sets stage for further deeper WordPress development). No matter the course you choose, you can start a free trial and continue with either $19.90 for a basic plan or $29.99 for a premium one (but remember that it’s a monthly payment!). 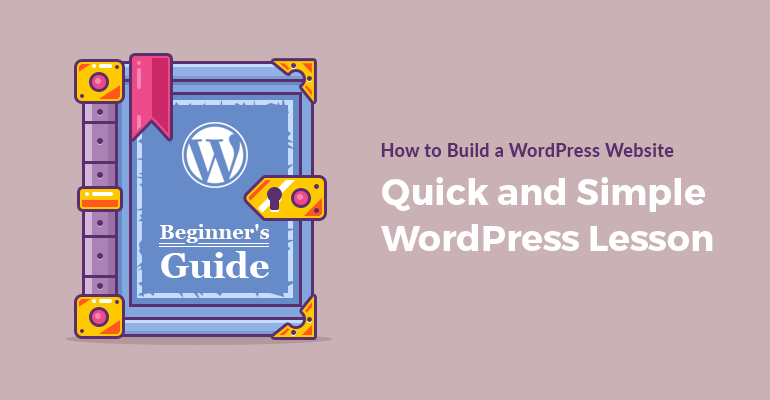 The tried and trusted tutorials for WordPress beginners that promise to help you start building your own WordPress website in one hour. 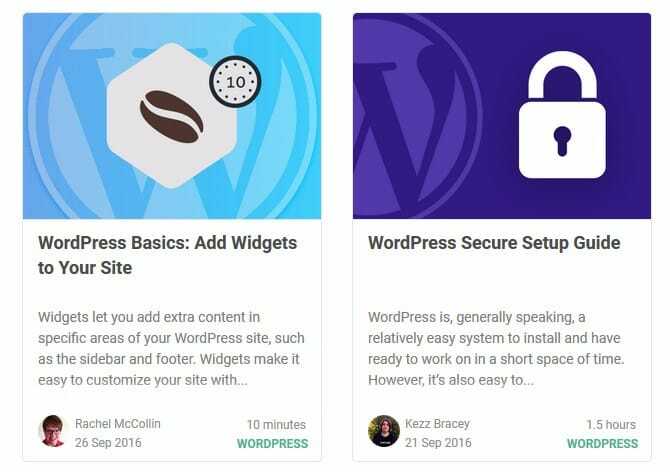 These courses are also recommended by WordPress influencers and many happy users. You may start with a basic plan, which is only $15 for a year. It unlocks access to 3 courses (Introduction, WP 101 course and essential WordPress tips), 28 video tutorials, and members-only help forum. After that, you may think about more all-around 101 course plan like All-Access or Lifetime. Moreover, several intro courses are available for free just to give you the idea about the course. 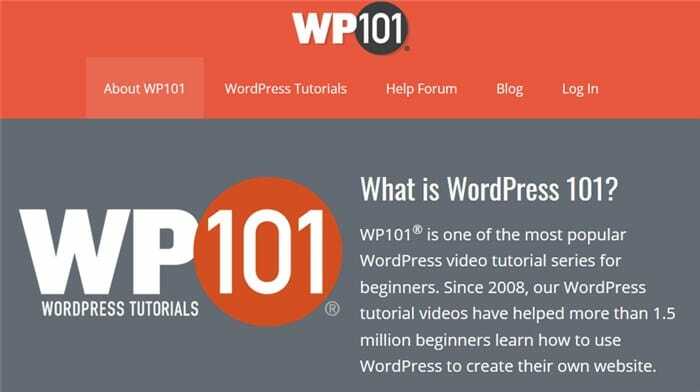 The good thing about WP 101 is that they have individual courses focused on the process of working with specific WordPress tools like WooCommerce for building e-shops or multipurpose Jetpack plugin. You can buy single courses separately. A renowned educational platform, Coursera has a bunch of great courses on website development, including beginner-oreined one – How to create a website in a weekend! Taking into account an in-depth way of a university-style teaching, you’ll start with ‘preparing your site’ aspect and will learn the basics of website planning mechanisms, design essentials and website architecture. These important aspects are very often omitted in other courses, so you if you don’t know where to start at all, this course looks like a very thought-out solution. The syllabus also includes the basics of creating a WordPress site (including sitemap, hyperlinks), social media launch, design, optimization, etc. WP Apprentice provides several full-blown bundles for different WordPress needs, including beginner’s guide. 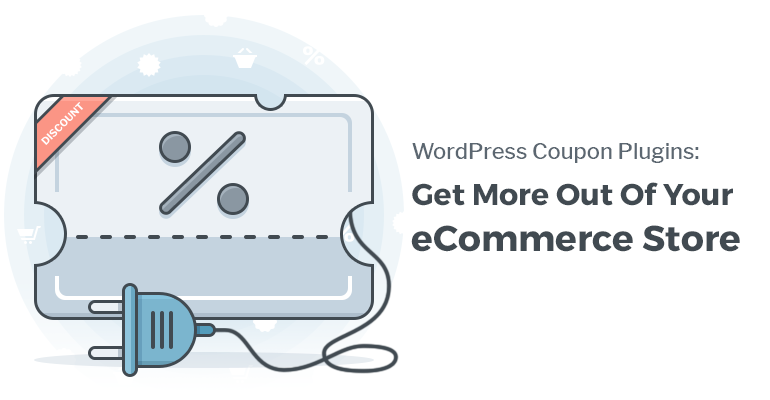 The cheapest course is “WP Essentials bundle’” which costs $47 (lifetime) and it covers really lots of things in 59 tutorials: core WordPress training, basics for beginners, WordPress security and tune-up guides, etc. Among other benefits is access to support forum and 60-day money back guarantee. Additionally, there are more specific courses for “serious” business owners and entrepreneurs, Theme Mechanics Workshop to get you into the secrets of CSS and PHP, etc. So these are probably the ones you’d like to enroll to later, right? Take a look at several real stories (case studies) to get inspired. You were probably surfing through endless WordPress themes on ThemeForest, but did not even hear about lots of great courses offered? A great advantage of these courses is that you can watch the first lesson for free, but if you want to unlock all the videos of the course, you can proceed with Envato elements (which includes a scarily huge bundle of different products and courses). All the courses are created by experienced WordPress educators. Pay a special attention to the most up-to-date ones to be sure the courses suit your needs. And, of course, you may find lots of free guides on Youtube. The pros of such videos are clear: they are free and easily accessible, very often of good quality. However, sometimes they may be focused on any specific chosen product or service (from hosting to WordPress page builder plugins) which are based on the instructor’s opinion/experience/partnership. So you’ll need to either trust the person and rely on their opinion or be prepared to search for alternatives and think critically. How to start WordPress blog the right way – a cool guide from WPBeginner with the clear explanations of all details – WordPress for dummies, in other words. The authors promise you’ll gain a 360-degree understanding of the new Google AdWords as you run live campaigns with real budgets. The course starts on February, 2018. The program term is 3 months. You’ll learn the fundamentals of marketing, search advertising, mobile advertising and much more. The course is expensive, but a new aspect of teaching, Nanodegree programs is really outstanding because it offers courses and tracks created in partnership with industry leaders (Nanodegree course is $699 and a self-study one is $399). Once your website is up and running, you’ll definitely need to analyze all the traffic and other data connected with visitor-website interaction. Google Analytics is a top tool used for these purposes by the vast majority of all websites. Most likely you’ll want to take advantage of it, too. The full-blown free course is there for you offered by Google Analytics itself. If you are interested in creating a news website, this course may be a great way to learn more about the practical journalism and get prepared to build your own news website. Hope you found something for you here! So, don’t lose your track, you’ve got lots of-the-shelf WordPress courses to choose from. Get some time for WordPress self-study and it will definitely be a rewarding experience! Thanks for Sharing such a great article. It was really helpful. Thanks a lot.